From small, intimate gatherings to large events with hundreds of guests, we can help you to find the perfect marquee for your budget and requirements, and can ensure that it is fitted out to suit your exact specification. With our help, a day or evening to remember is only a few simple steps away. 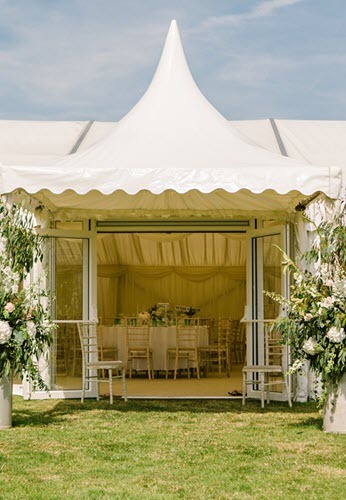 With marquees of three, six, nine and twelve metres in width, we have a marquee to accommodate parties of all sizes, so from a simple event to something truly spectacular, we can help to ensure that you have the perfect setting for your special occasion. 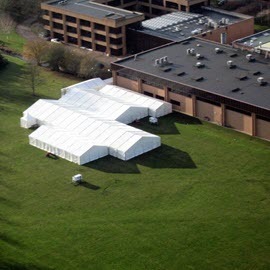 Contact us today to begin your enquiry and receive a quotation for marquee hire from the local specialists at Wings Events. 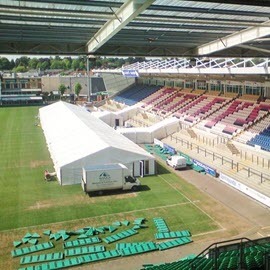 Whether you are based in Northampton like us, or are looking to hire a marquee in Milton Keynes, make our expert team your first port of call for a top quality marquee. 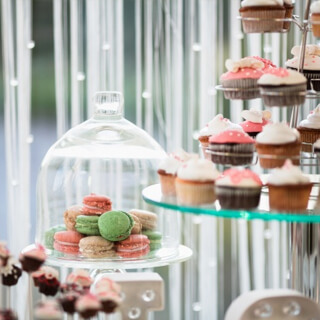 We don’t just supply and erect marquees in Milton Keynes, but can also take care of all of the finer details and finishing touches which can make a big difference to the look and feel of your event. 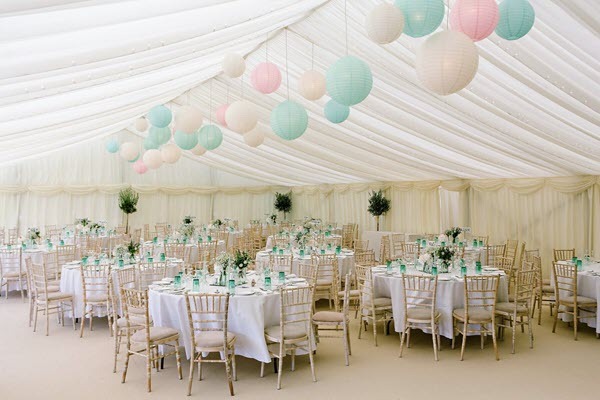 From marquee linings in a colour to complement the style of your event, to wooden flooring, dance floors and other fittings, we can create a marquee which is perfectly designed for you and your guests.